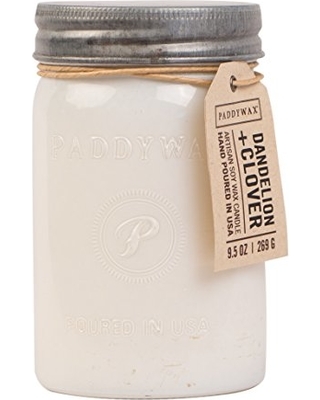 Our signature Paddywax Relish Soy Candle Dandelion & Clover, is hand poured in a 9.5-ounce white vintage relish jar. Light and sweet and a little bit creamy, and cheerful. 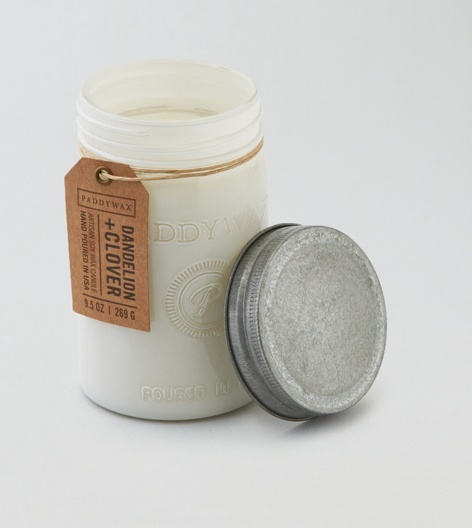 We are proud to call Nashville, TN home, and it is our hope that you, too, can experience a small glimpse of southern hospitality in this Paddywax Relish Soy Candle Dandelion & Clover.